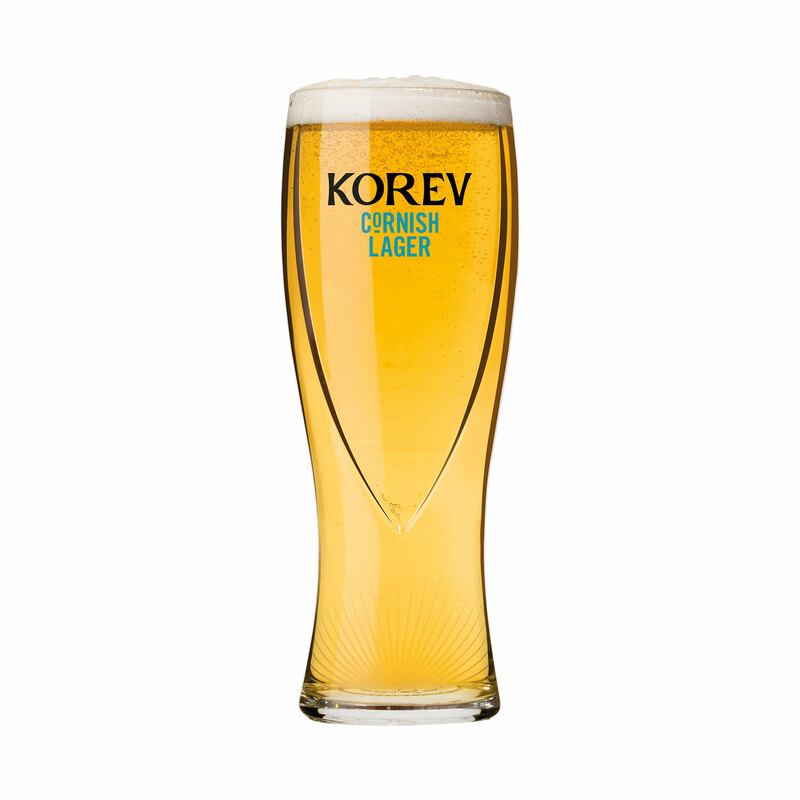 Enjoy a pint of Korev from the comfort of your own home with our new-look and new-feel glass, designed to help you experience the Cornish gold within. It’s taken us nearly 160 years to create the perfect lager, and we wanted to make sure it was uniquely Cornish. 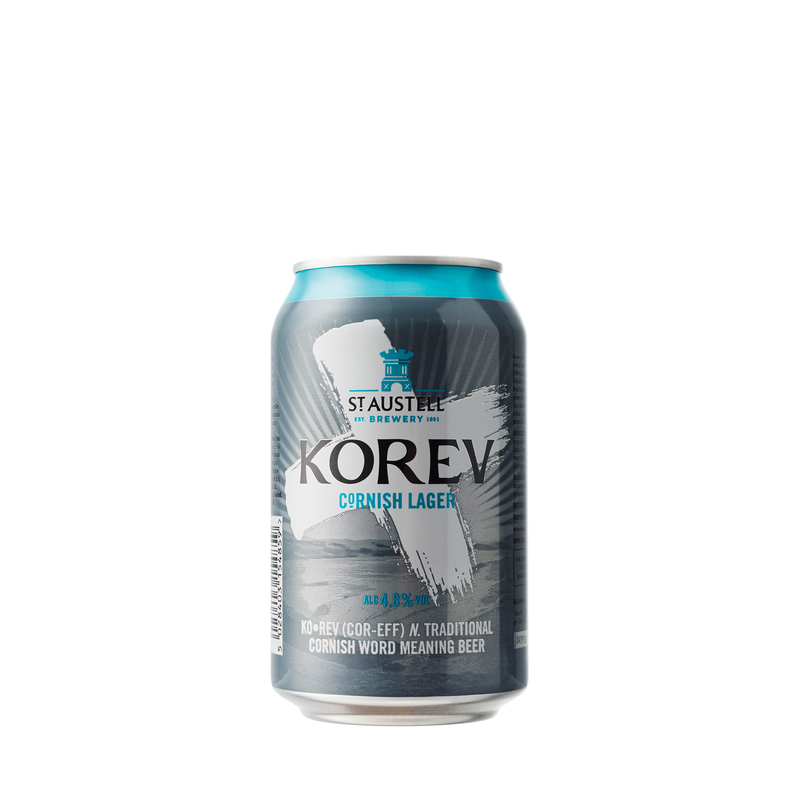 Crafted at our brewery in St Austell, Korev has a wonderful pale colour and a clean, crisp taste. 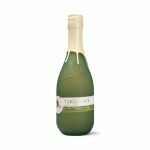 We think you’ll agree it’s been worth the wait.